The month of November is almost here and with every other new beginning comes a refreshed lineup of game titles for Xbox One and Xbox 360 owners. Microsoft on their official Major Nelson blog has announced a new list of titles heading to the two consoles this November. For players who are active subscribers of the Xbox Live Gold Membership, they can head to the store on November 1st to grab some games while a new set will unlock on November 16th so as to keep you going with the flow. 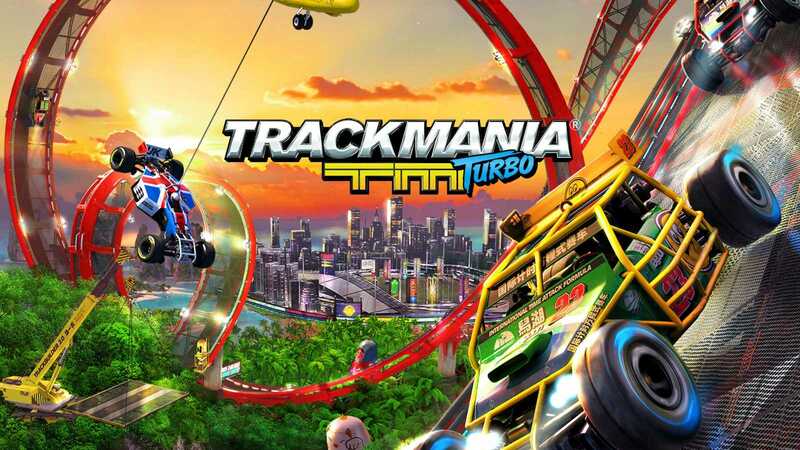 This month’s Xbox One titles may not be too impressive but they aren’t so bad either because the developers are rolling out Trackmania Turbo. The wacky car racing game doesn’t happen only on the road as you get to drive a rollercoaster like experience. The title opens on November 1st and will be available for download till November 30th. You do have enough time to enjoy the game which has over 200 tracks and also let two players control the car at the same time. Another title is the Tales from Borderland which will be made available on November 16th. The story spans through five episodes and makes it extremely fun especially considering the deep storyline created by the developers. Also Read : Xbox Games with Gold October 2017, What to Expect? The Xbox 360 console games are still an important addition to Xbox One players because they work seamlessly on the newer console made possible by the backwards compatibility mode. For the month of November, Games with Gold includes Night into Dreams. This particular Xbox 360 title is fast, tough to master and will keep you at the edge of your seat at all times. It has been remastered so as to look best on the newest hardware and will be available till November 15th for you to grab it for free. From November 16th, another title Deadfall Adventures opens up which follows the adventure of a character which is pretty much like Tomb Raider. The first-person action adventure game is definitely worth your time because you get to play it on the Xbox One console even though it is a Xbox 360 game. If you are not a Games with Gold subscriber, you can get it because you not only get free games but a range of amazing titles on discount sale which is exclusive to Gold subscribers and also access to multiplayer titles.